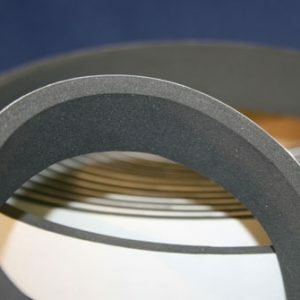 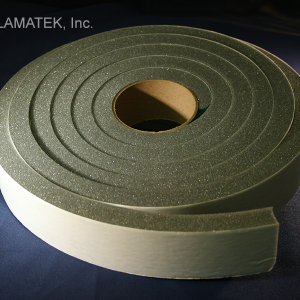 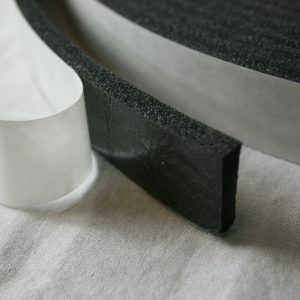 LAMATEK’s QuikShip® lead time program offers you a fast paced foam slitting solution on our stocked tapes, foam, and sponge materials. 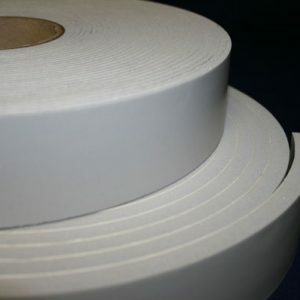 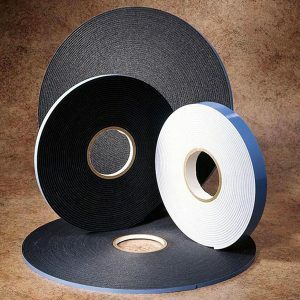 QuikShip® tapes are made to order and shipped within 3 business days when you place your order before 12pm EST (excluding weekends and holidays). 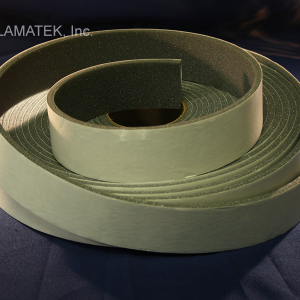 What time is it at LAMATEK now?